 NMWA Members, please join us for the first experience of our exciting new show NO MAN'S LAND: Women Artists from the Rubell Family Collection! Members and a guest will enjoy behind-the-scenes tours with NWMA staff. The Museum Shop will be offering double discounts of 20% off to our members and the Mezzanine Café will have 15% off lunch as well!